Dr. Thomas McGinn is senior vice president and executive director of the North Shore-LIJ Health System Medicine Service Line and serves the Hofstra North Shore-LIJ School of Medicine as chair of the Department of Medicine. 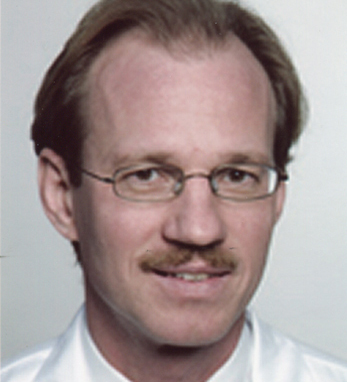 Before joining North Shore-LIJ in 2011, Thomas was Chief of the Division of General Internal Medicine at Mount Sinai Medical Center. An internationally acknowledged authority in evidence-based medicine and comparative effectiveness, Thomas is currently overseeing an unprecedented expansion in both the scope and size of the department’s research enterprise by focusing on cutting-edge study of healthcare delivery and patient-centered outcomes research. Thomas is a diplomat of the American Board of Internal Medicine and a fellow of the Royal College of Physicians of Ireland. He earned his M.D. from SUNY Downstate, completed his residency in internal medicine at the Albert Einstein College of Medicine/Bronx Municipal Hospital Center in the Bronx, and holds an M.P.H. from Columbia University. Thomas is an enthusiast of traditional Irish music and closely follows the Irish national rugby team and Gaelic sports. The latter has taken on special meaning as Gaelic football from Ireland and the U.S. support the rebuilding of his childhood hometown of Breezy Point, where his mother and several other family members still live.